Expos 2017: EXPOMINAS,EXPONOR CHILE 2017 & PERUMIN 33 Mining Convention. 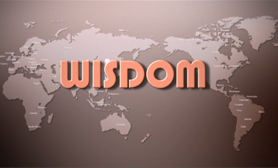 WISDOM Lamp 4 is the newest product of WISDOM. It shares all the features and configuration for civilian market of WISDOM Lamp 3 and adds an extra function - as a power bank! Except all the practical multi-purpose functions like home lighting and outdoor activities, it also adds power bank function. 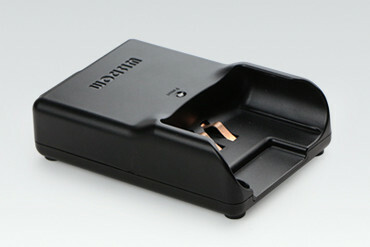 It can serve as emergency charger for phones, Ipad and other communication devices. 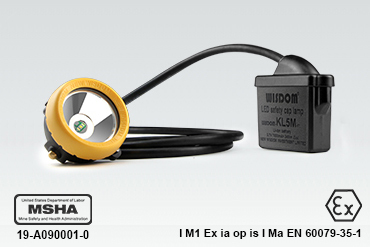 WISDOM lamp 6 has pass through ATEX M1 approval in 2017. 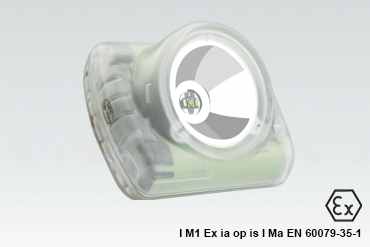 It meets the strict requirement of European coal mining industry for explosion-proof miner's cap lamp. Besides, it passed IP68 certification and IECEx certification at the same time. Therefore, it can be widely used in the coal mining industry in most parts of the world. 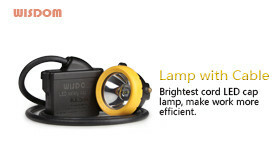 The S series WISDOM corded lamp is specially researched and developed for the mining industry with USB charging way. It is super bright, small size and light weight, with nice appearance. It is not only for miners operating lamps, can also be used in a variety of scenes and situations, such as: outdoors sports, adventure and outdoors work. Amazing super bright of 11000lux in 1 meter! 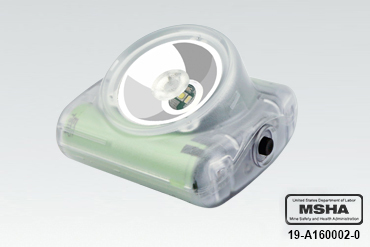 Has passed the IP68 diving certification. 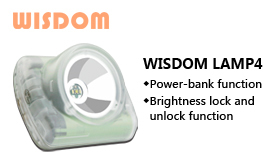 WISDOM Lamp 3 is one of the cordless lamps of New Wisdom. Super brightness, even smaller size, lighter weight, looks more exquisite. More over, Lamp 3 has many new features to bring users more convenience and fun. It can be used in underground miners, and can be used in a variety of scenes and situations, such as outdoor sports, field work, bike, home, etc. 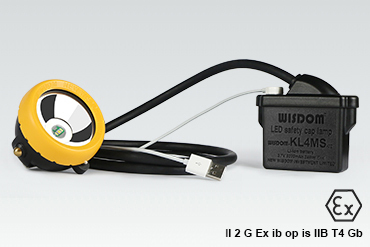 WISE LITE2 - WISDOM's first MSHA approved cordless cap lamp for use in coal mines. 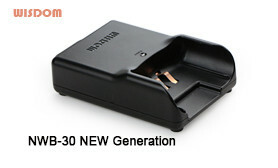 The NWB-30 is a portable, intelligent charger specifically designed for WISDOM cordless lamps with li-ion battery. Applicable interface: US, UK, AU standard plugs for option according to your market. 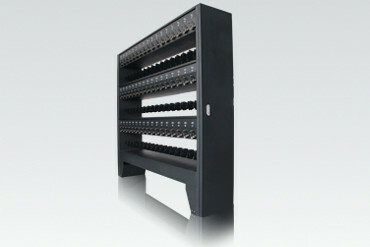 Charging rack for 102 x WISDOM corded lamps, special circuit design according to lithium ion batteries in cap lamps, charging safe and fast, longer life for batteries. 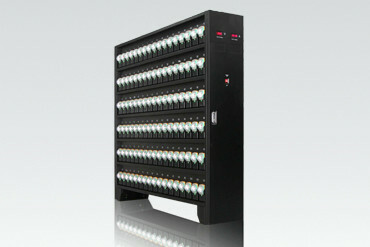 It can satisfy customers' need to charge 102 miner's lamps at the same time, manage conveniently, save storage space. 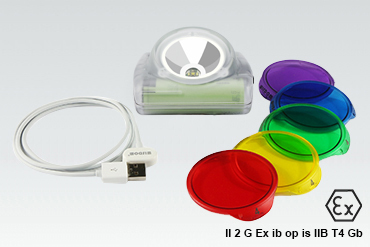 It is the best choice for many lamps charging, managing and storing. WISDOM NWCR-204B is a fast intelligent charger for 204 x Wisdom Cordless lamps, it is a double sided charger rack with 204 charging ports, 102 per side. 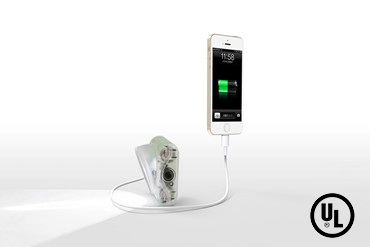 Each lamp charges independently with a LED per charge port to indicate charging or fully charged. Copyright © 2015 Hongkong New Wisdom Investment Limited. All rights reserved.